Are you interested in planning campaigns, services, equity and entertainment initiatives in 2015/16?  Join a TRUSU Committee! TRUSU Committees meet bi-weekly over the summer semester so that the Students’ Union can hit the ground running in September. These groups plan all of the activities that take place over the 2015/2016 year. To get involved submit an application for the committee of your choice online! Click the buttons below for descriptions of each committee and an application form!